Cornered by successive diplomatic setbacks, the Polisario is ready to do anything to avoid disappearing from the screens. Prompted by their sponsor, Algeria, the separatists even tried to prohibit the crossing of the international Africa Eco Race, which goes from Monaco to Dakar, through Morocco and Mauritania. This act of banditry raised the concerns of the United Nations Secretary-General. 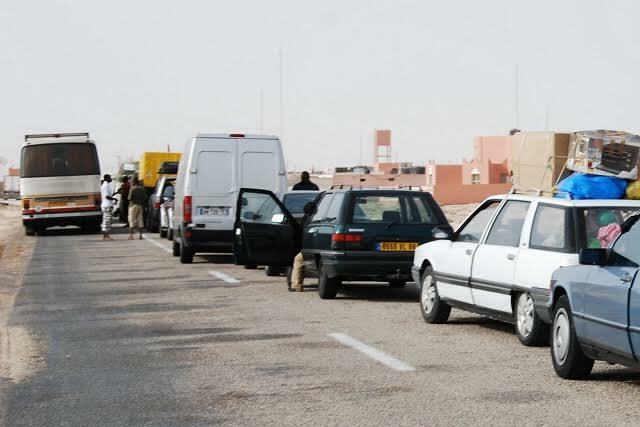 The Polisario deployed armed elements in the buffer zone of Guerguerat, in the southernmost tip of Western Sahara at the border between Morocco and Mauritania, in an attempt to intimidate the participants in the international rally that was to cross the border zone Monday, January 8. However, its attempts turned the UN and the international community against it. On Saturday, the UN Secretary-General Antonio Guterres said he was “deeply concerned” by the increased tension in the Guerguerat area, caused by the Polisario’s inconsiderate actions, which violate the 1991 ceasefire. In a statement relayed by his Deputy Spokesman Farhan Haq, the UN Secretary-General made it clear that the UN is determined to act against the Polisario with the same firmness as it did against the separatists’ previous act of banditry last April. The Deputy spokesman stressed that for the Secretary-General, “the withdrawal of the Polisario Front elements from Guerguerat in April 2017, as well as the previous withdrawal of Moroccan elements from the region, were essential to create an environment conducive to the resumption of dialogue under the auspices of his Personal Envoy Horst Kohler”. In this context, the Secretary-General calls for “utmost restraint and for avoiding tension escalation,” warned the Polisario of obstructing commercial traffic flow between Morocco and Mauritania, and called on the front to retreat from the area. “Regular civilian and commercial traffic should not be obstructed and no action should be taken, which may constitute a change to the status quo of the Buffer Strip,” Guterres said in the statement.